Greg Thybulle – father of Matisse – might be UW’s biggest fan. He’s definitely the loudest. COLUMBUS, Ohio – Greg Thybulle is in constant motion. Always moving, shouting at referees and taunting opposing fans, hugging friends and high-fiving strangers, waving and flailing his arms, pumping his fists and jumping up and down. 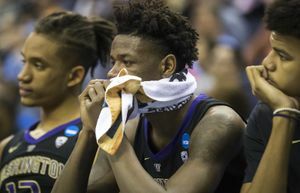 Thybulle is more active in the stands than his son, Matisse, a senior guard for the Washington Huskies, is on the basketball floor. 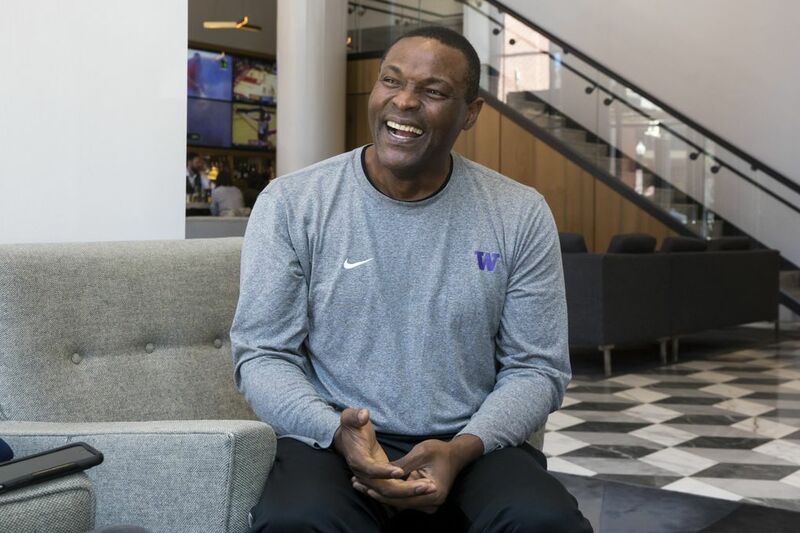 Of course this is nothing new, but recently Greg, who is a constant fixture at UW games, has increasingly drawn attention due to his overzealous and jubilant personality during Washington’s run to the NCAA tournament Round of 32. During Friday’s 78-61 win over No. 8 seed Utah State in the first-round, the TNT broadcast crew mic’d up Greg during the game while cameras captured his entertaining antics. “It’s so cool because he’s kind of become this little celebrity just based off of who he is,” Matisse said. “He’s never changed. He’s always been this same charismatic, energetic guy, but now all of a sudden people think it’s really cool. Greg isn’t entirely comfortable with his newfound fame, but he’s not toning down or altering his viewing habits. Since he started playing basketball competitively in the third grade, Matisse remembers his father at his games. For Greg, attending his son’s games renews the connection with his late wife, Elizabeth, who died in 2015 from acute myeloid leukemia. “I always had to stay in my own corner because long ago the wife said, ‘No, I can’t be next to this fool,’” Greg said laughing. “I was just too emotional. I have to pace. I have to jump. I have to scream. And that’s when I’m at my most joyous. Meanwhile, Greg provides the vocal support in earnest. He estimates fewer than 100 UW fans traveled to Columbus, Ohio, and expects the Huskies will be massively outnumbered by a legion of powder-blue-clad Tar Heels supporters during Sunday’s matchup between No. 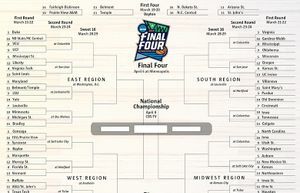 9 seed Washington and No. 1 North Carolina. Sitting down isn’t an option. Not now. 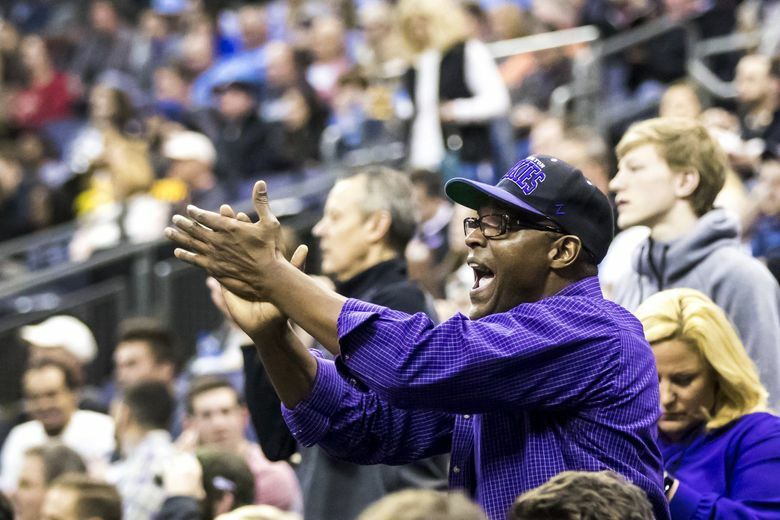 Not when Nationwide Arena is sure to be rocking and emotions are at an all-time high for the Huskies and their fans, particularly Thybulle’s dad. “I have all of this energy that has to be released or else I’m going to explode,” Greg said. “I’m happy for the entire team whether we’re successful or we’re not. I’m still happy that these kids are going out there and giving it their all.